for individuals and companies seeking unique and meaningful celebrations. Our guests are our main focus. 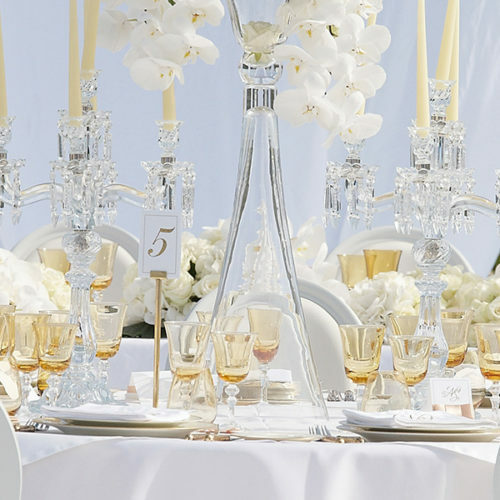 Each bespoke luxury wedding or event we produce is a statement of your style, values and social status. We offer first class service, taking care of every detail to let you fully enjoy your luxury experience. 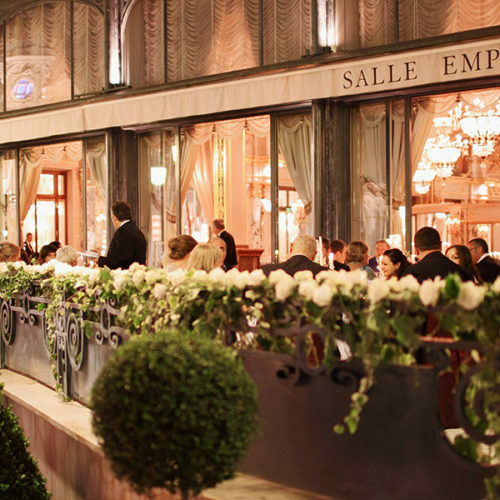 Imagine your pre-wedding dinner aboard privatised Orient Express that brings you to Venice where you host your wedding in Cipriani decorated with beautiful floral sculptures, the bride wears a bespoke Dior bridal gown and Lady Gaga performs just for you and your guests. How about having your birthday dinner in Versailles Palace or in a specially constructed marquee in the snows of Courchevel? Magic Day is here for you both in your home country and in the destination of your choice. Our expert event managers know everything about their location, follow our meticulously designed standards and aim for the single goal – exceeding your expectations with a memorable and magical celebration. Curious how the magic is done? My husband and I would like to thank you for the amazing organization of our wedding. We and our guests loved everything. This is a beautiful memory for the rest of our lives! Separate thank you to our videographer, photographer and the coordinators! We are back from our honeymoon but still reliving our wedding! We had an awesome time and the day was really special! We were very skeptic at first. George didn't believe you will actually manage to plan our grand wedding with all the changes we made! You managed to exceed our expectations as promised. I’m so excited to see what you'll do for Meg's wedding in Venice. Italy boasts the widest variety of event locations among all countries where we work. 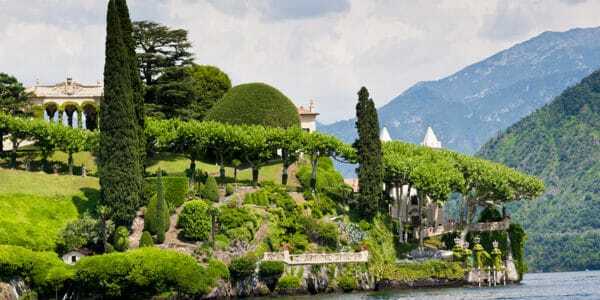 Your destination wedding in Italy can take place in historic Florence, numerous castles or vineyards of Tuscany, beautiful Italian Lakes, heart-stopping cliffs of Amalfi Coast, Capri or Sorrento, eternal Rome or unique Venice, romantic Verona or Sicily. Click the links for detailed articles about the destinations and venues. 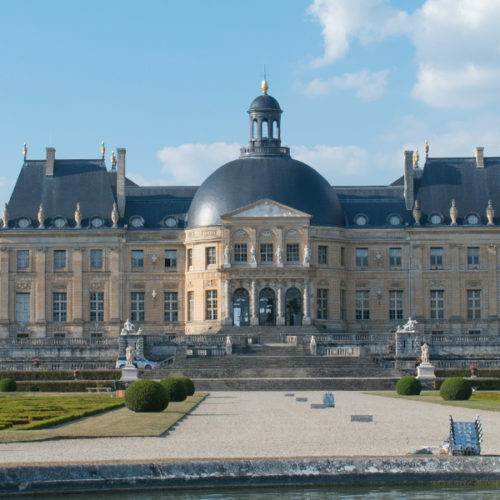 France is one of the most popular destinations for weddings, private and corporate events in Europe. France is where we started Magic Day back in 2008. 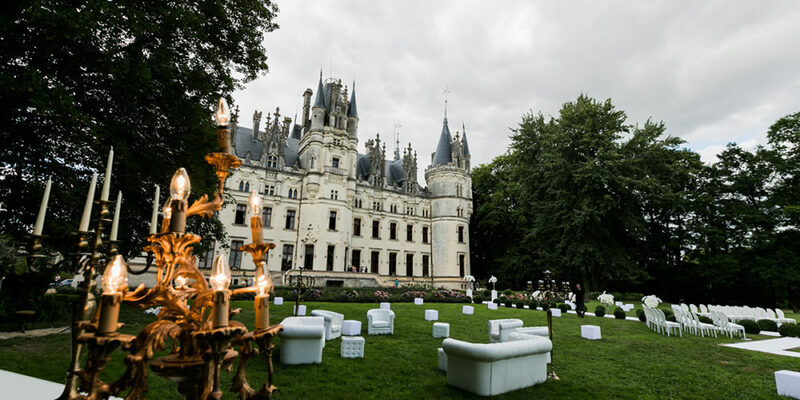 We can produce your events in Paris, romantic villages of Provence, luxurious venues in the South of France, ancient Chateaus and other locations everywhere around the country. 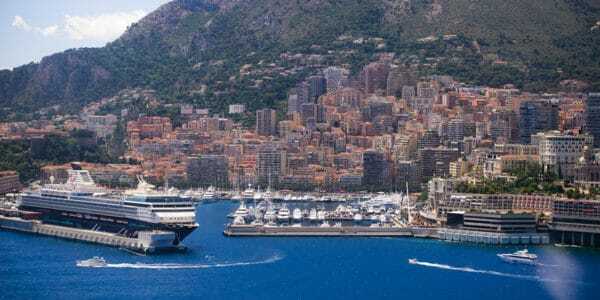 Monaco is the quintessential luxury destination. Recommended for all clients searching unrivalled level of service and exclusiveness. 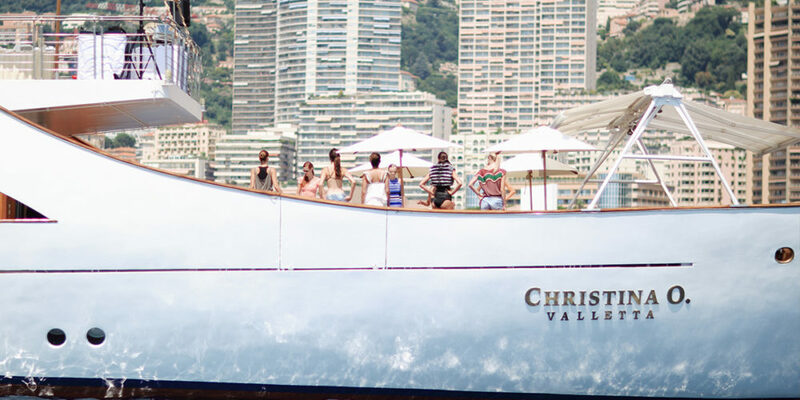 Check out our list of the best venues of the Principality. Montenegro weddings are receiving a well-deserved growing interest from our clients from all over the world. Well-preserved cultural heritage and stunning nature will be an ideal backdrop for any event. 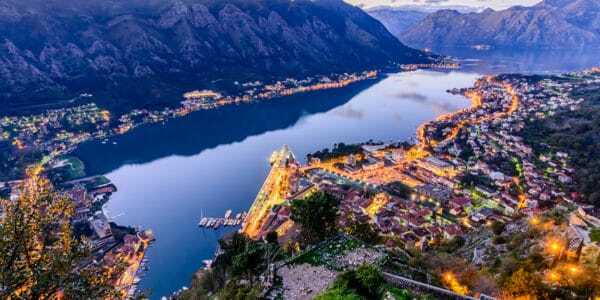 Croatia is the most popular destination on the eastern coast of the Adriatic Sea. Picturesque Dubrovnik, ancient Split and bustling Hvar are our first recommendations among hundreds other beautiful locations. 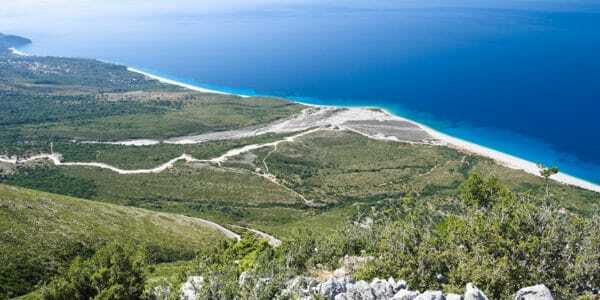 Albania is the last undiscovered jewel of Europe. This destination is characterized by breathtaking seaside views and numerous new venues made for hosting events at a fraction of European prices. 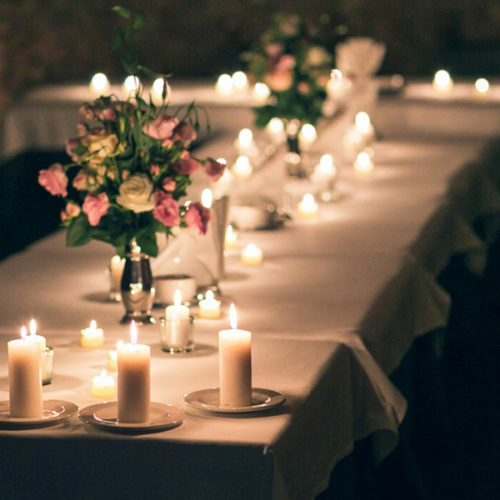 We often get questions on how to become a wedding planner, how to become an event planner and how to become a party planner. 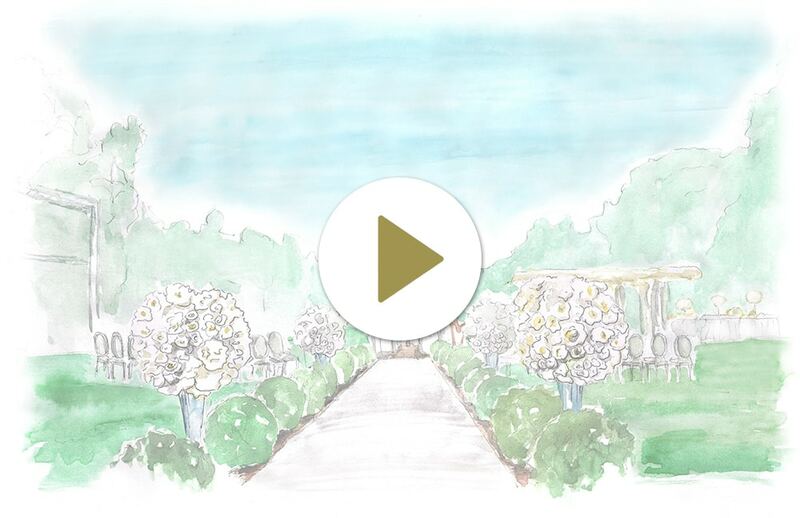 These articles will help you understand the wedding planning business better. We have also elaborated on event planning classes and wedding planning courses in these articles.